When is the Delta Aquarid meteor shower 2017? Where can I watch it? 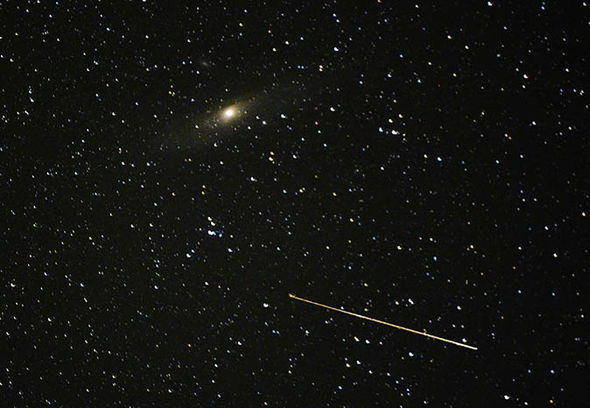 When is the Delta Aquarid meteor shower? Stargazers are in for a treat this month, with as many as 10 to 20 shooting stars dashing across the night sky. 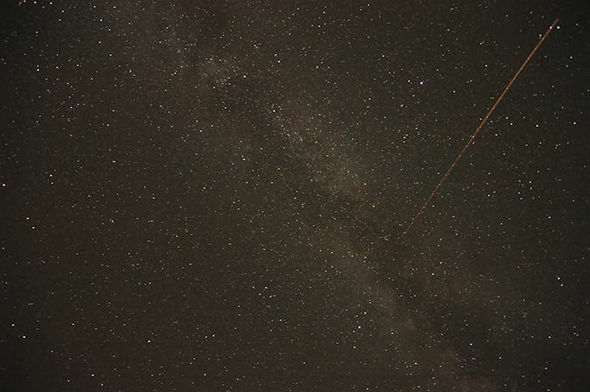 The Delta Aquarid meteor shower usually occurs every year between July 12 and August 23, but the best time to watch the sky is around July 27 and July 28, when the shower peaks in intensity. The best time to watch the shower is in the early hours of the morning when the night sky is at its darkest. The moon will set at around midnight this month and the best viewing hours are between 2am and 3am in all respective time zones. Where can you watch the meteor shower? All of the meteors will burst out from a single point next to the star Skat also know as the Delta Aquarii in the constellation Aquarius the Water Bearer. In the Northern Hemisphere, the radiant point will arc across the southern sky. South of the equator, the meteors will burst overhead somewhere along the northern horizon. If you are lucky, you might even see the meteors cross paths with the Perseids meteor shower which will grow in intensity until it reaches its peak on August 12. Keep in mind to avoid all urban lights and for the best results head out into the countryside where the skies remain clear. Once you find a suitable spot, just lie back and enjoy the show. What is the Delta Aquarid meteor shower? Meteor showers always occur when Earth passes through the orbital trail of comets speeding through space. The Delta Aquarids are the debris left behind by Comet 96P/Machholz, slamming into the atmosphere 90,000 miles (150,000 km) per hour. When the comet shards enter the atmosphere, they burn up and vaporise in an colourful display of lights across the sky. Occasionally these meteors will leave behind them streaks of glowing light – meteor trails of ionised gas that last for a few seconds. The meteors burn up some 60 miles (100km) above the surface, and rarely hit the planet itself.